This week we shall answer the most frequently worrying questions searched for on our blog site. Not many people want to talk about such a taboo subject as baby loss. We are here to offer support and empathy at such a difficult time for a family…. To clarify your question a stillbirth is where a baby is born after 20 weeks gestation known as a stillborn or stillbirth.Its stillborn because it shows no signs of life. It could have happened inside the womb or during delivery. Babies born stillborn under 24 weeks gestation do not get a death cerificate. Babies born before this time of 20 weeks which have passed away is known as a miscarriage. Babies born stillborn after 24 weeks gestation will be allocated a death certificate. 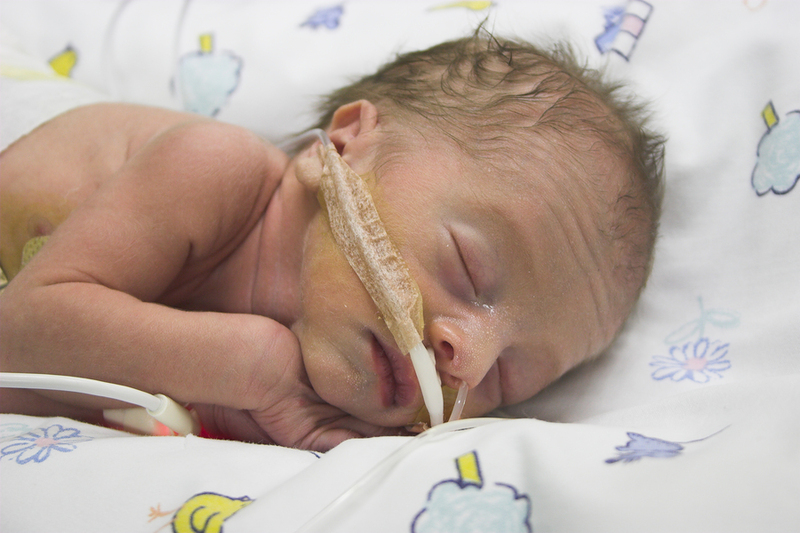 Premature babies and newborn Babies born alive which later die within 28 days of birth is known as a neonatal death.A premature birth for babies born under 37 weeks gestation is at more risk of problems due to prematurity than a baby that has gone to full term.